Quick update: Since giving birth to my son in 2012, I’ve been on a bit of a running hiatus. I still love running, but haven’t had the time to train for long races like I used to. I plan on returning to ultras in 2013 and will start updating the blog again once I get back into racing. I appreciate the kind emails and comments I’ve received, and promise that all is well! I look forward to racing and writing race recaps in the future! Hi, I’m Elizabeth! Guess what I like to do? 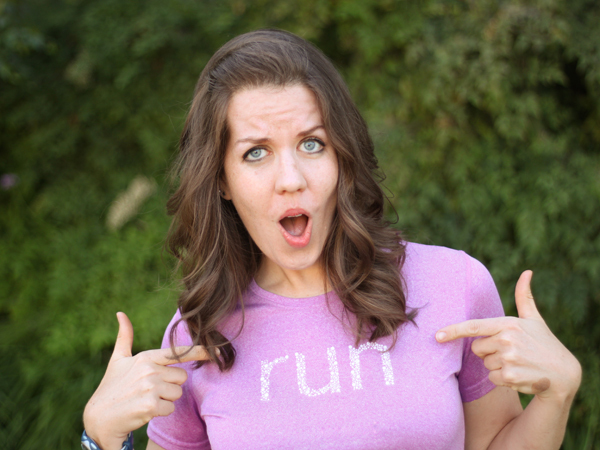 Yes, in addition to making faces and awkwardly pointing at myself, I love to run. I ran my first marathon in 2004, and although it was tough, I didn’t feel a huge sense of accomplishment or satisfaction when I finished. It was completely anticlimactic, and I was disappointed that I felt so indifferent. Where was that marathon high I’d heard so much about? In search of a new challenge, I signed up for a trail 50k a few months later, and it was, without a doubt, the hardest race of my life. I’m talking yellow jacket stings, sunburn, dehydration, swollen hands and feet, multiple falls downhill, oh, and did I mention someone died during the race, and they re-routed us through uncleared, unmarked trails? It was miserable. I wanted to quit. At one point I found myself on the side of the trail, shaking and crying, so tired, and frustrated, and more than a little bit dramatic. But I stuck it out, and when I finished, I was exhilarated! I couldn’t walk another step, but I still felt unstoppable. From that race on, I was hooked. Since then, I’ve run dozens of trail races around California, and I fall more in love with the sport with every run. For years 50k was my preferred distance, but I’ve recently started venturing into 50-mile territory and I’m loving the added challenge. 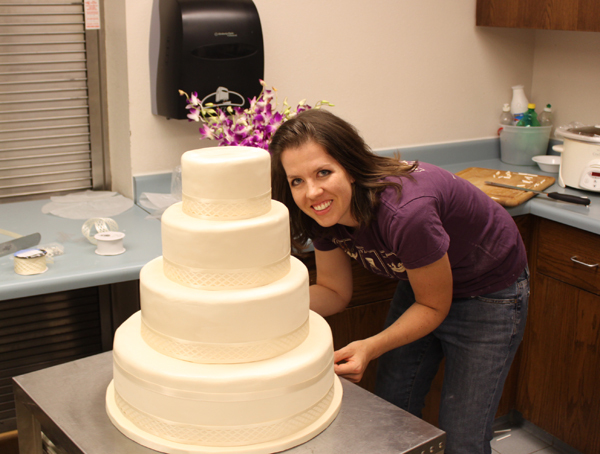 When I’m not out playing on the trails, you can find me in the kitchen. I’m a trained pastry chef who left the restaurant world to be a freelance recipe developer, food writer, and food photographer. You can learn more about my work on my professional website, and check out my latest photographs and recipes on my dessert blog, SugarHero! 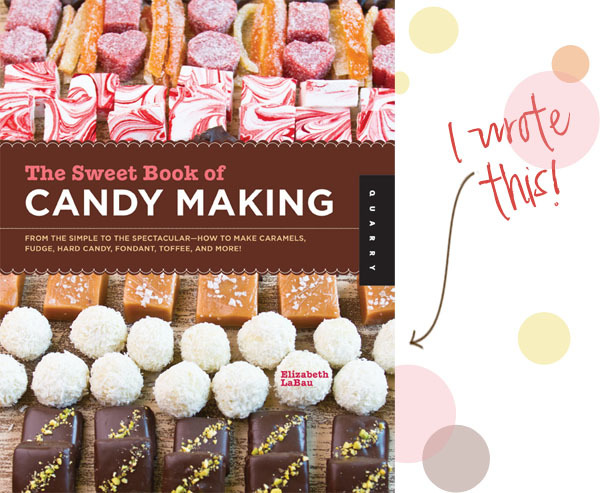 I’ve also written a candy cookbook, called The Sweet Book of Candy, which was published in 2012 by Quarry Books. Looking for a quicky, tasty energy source during your runs? Might I recommend candy? I have just the book to get you started! Some might think my job and my hobby are a contradiction, but I see them as mutually complementary: I eat a lot of sugar, which motivates me to run, which gives me an excuse to eat sugar, and so on in a beautiful, delicious loop. Of course I try to have a healthy diet, but I believe in moderation in everything, so there’s definitely room in my nutrition plan for the occasional omnipresent sweet treat. 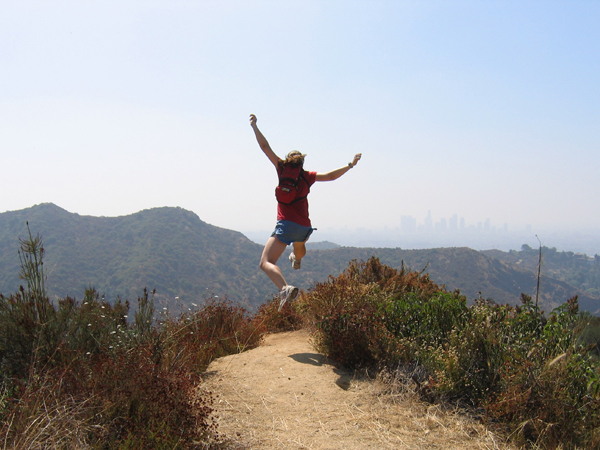 Happiness, for me, is spending my days on a beautiful trail in my running shoes, with a cookie clutched in each hand. If that is wrong, I don’t want to be right.